I learned that my mom made “American Goulash” which is macaroni noodles, ground beef with other random ingredients in a tomato-ish sauce. My mother-in-law makes the German version which is more like a stroganoff, and right up my alley. 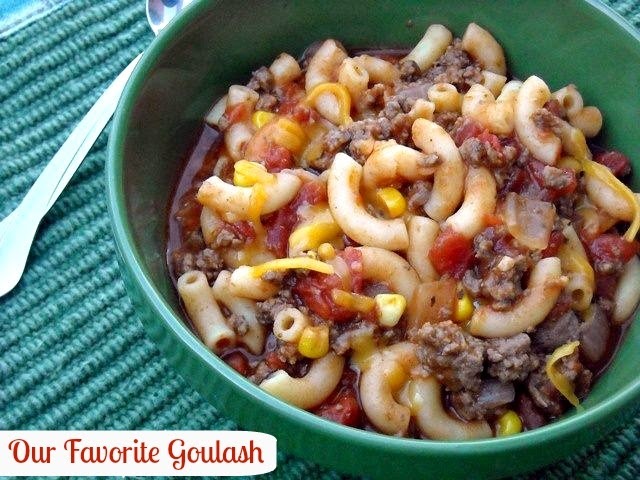 All in all, my mom’s goulash was ok, but I would rather have had spaghetti with meat sauce any day. 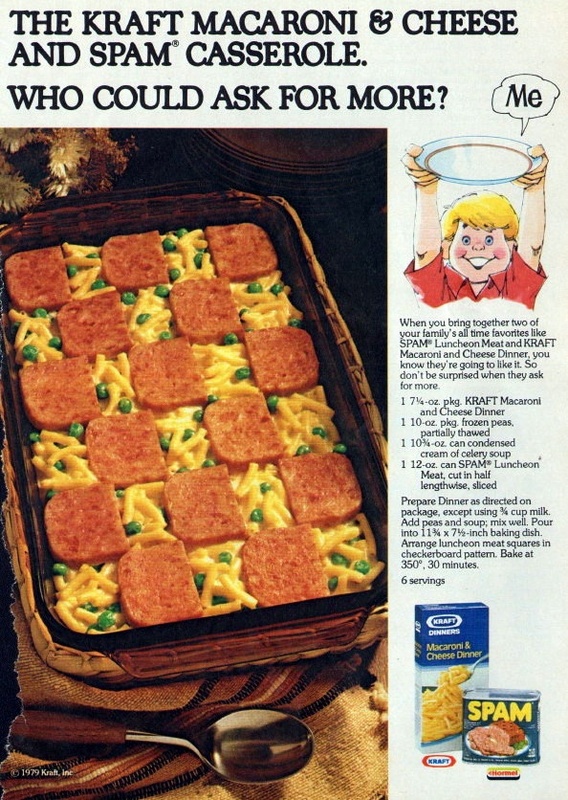 I ate this, I just wasn’t excited about it, I knew Spam was some kind of meat, but the spongy texture always bothered me. Ad courtesy of a blog, Canned Treats. Green peppers in larger pieces are just not my thing. Plus as I remember, the beef was tough as my heels after a summer in flip-flops. Break out the PB and J. 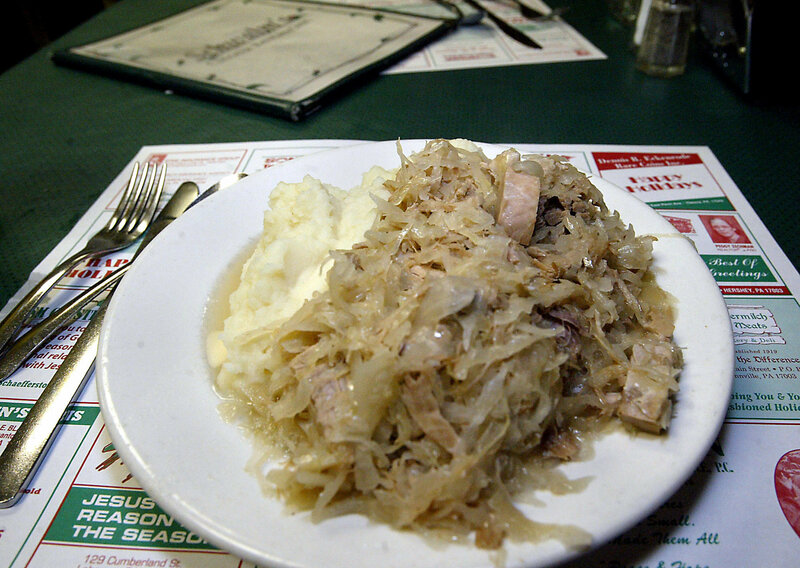 Growing up, like most kids, I hated sauerkraut. I wasn’t a big fan of boiled meat either. Combine the two together and you have probably the ugliest dish ever created. 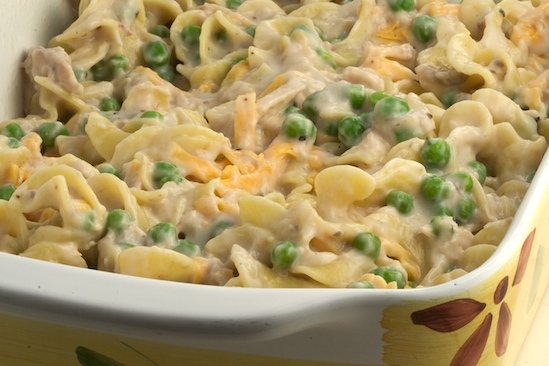 A plate of beige doesn’t look appetizing at all. I never liked meatloaf until I became adult. I blame my mother’s recipe, which included big chunks of green peppers. 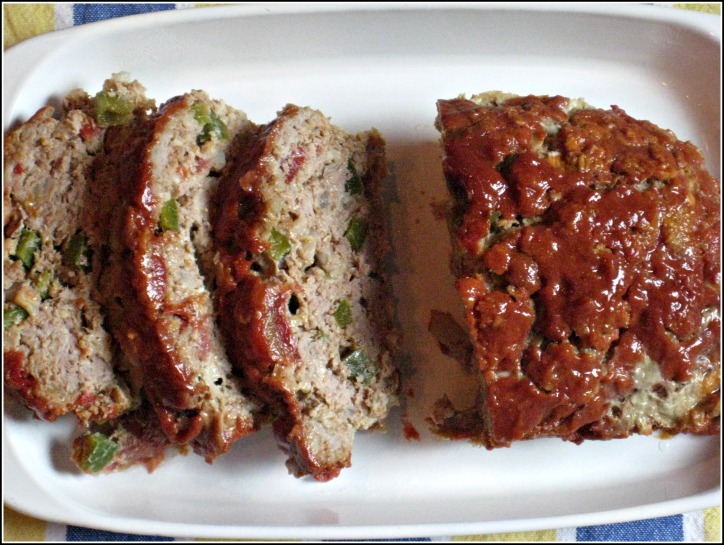 I missed out on meatloaf (which is now a favorite) for many years because of those green chunks. I think I was the only kid that wasn’t in love with tuna. Substitute chicken for the tuna in this dish and it probably makes my top ten. To be honest, I never actually tried this one. 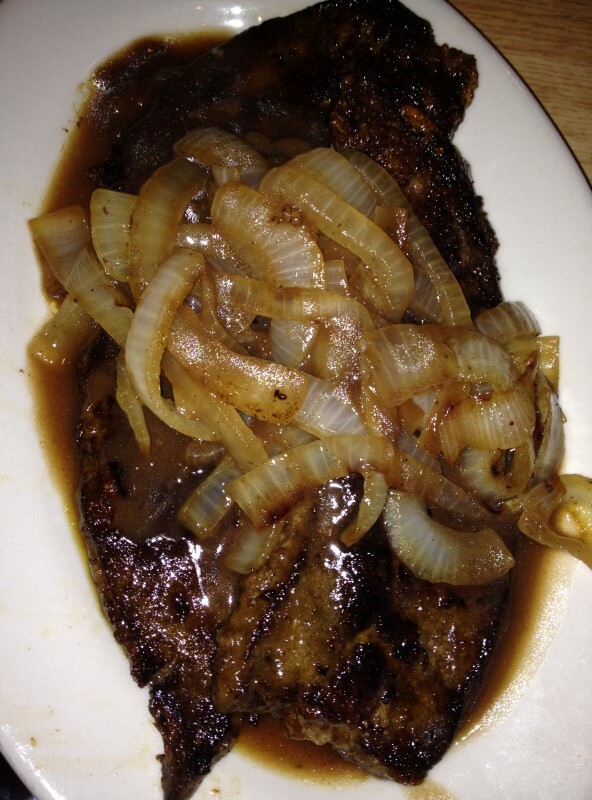 Just seeing that slippery liver in a package and the overwhelming smell was enough for me. Another bologna sandwich night. Go steamed, grilled, over the fire or GO HOME with hot dogs. 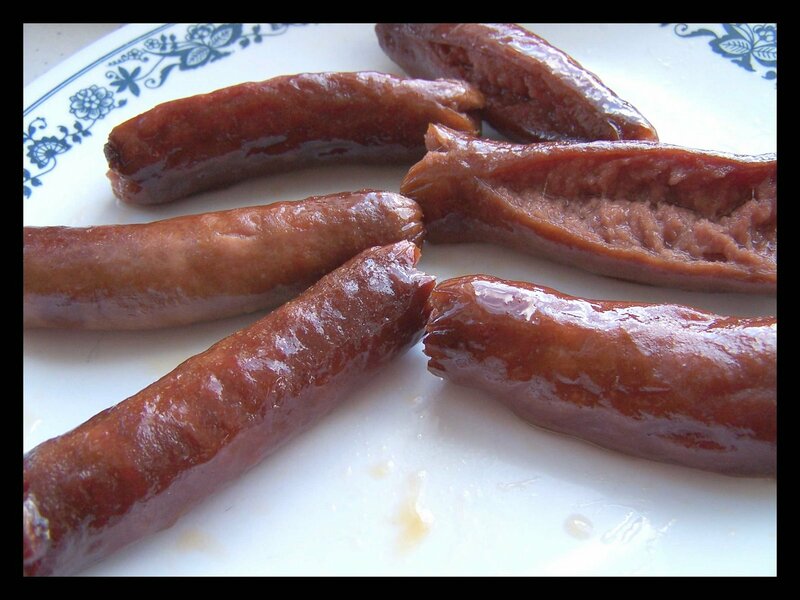 I ate a lot of hot dogs with the ends blown up during my childhood; never again. Still not sure what this actually was other than a soupy, slimy mess with big celery chunks over rice. The chow mein noodles Mom sprinkled on top were the only highlight. 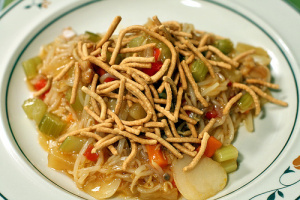 When I googled “chop suey”, many of the photos looked like goulash. Curious and Curiouser. We always had at least six of these in our freezer and I bet if I checked, six would be in there now. 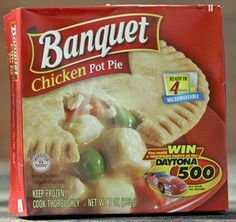 I remember they took close an hour to make in the oven and the payoff was a disgusting cheap lard-filled pot pie. No thanks, mom.